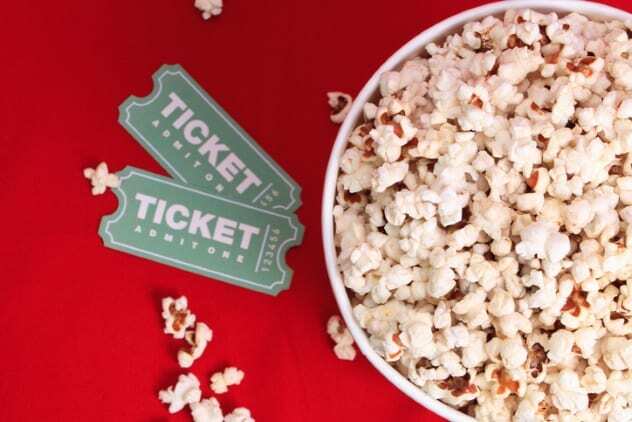 Popcorn was banned from movie cinemas during the silent film era. Back then, movies were a form of entertainment primarily enjoyed by the upper classes, who were most likely to be able to read the captions in the films. Cinemas were expensively furnished to cater to the target audience. The floors were covered with expensive carpets and rugs. Theater owners did not want popcorn bits messing up their rugs, so they just banned it. Popcorn was a commonly sold street food at the time.